Neil Petrie opened the Drysdale Carpet Court store in 1988. Some three decades later the family business continues to be owned and operated by Neil while his three adult children are also part owners. Three enthusiastic full-time staff members assist in managing the office, warehouse and the showroom, while Neil is also out and about doing the measuring for his clients. What flooring options can I see at the Drysdale Carpet Court store? 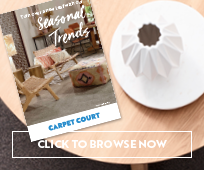 Carpet Court is Australia’s largest flooring retailer with over 200 locally owned and operated stores just like the Drysdale Carpet Court showroom. With many years’ experience under his belt, Neil stocks an extensive range of carpet and hard flooring solutions perfect for family homes. Two very popular flooring types with the Drysdale locals are vinyl planks and innovative multi-layer hybrid flooring. 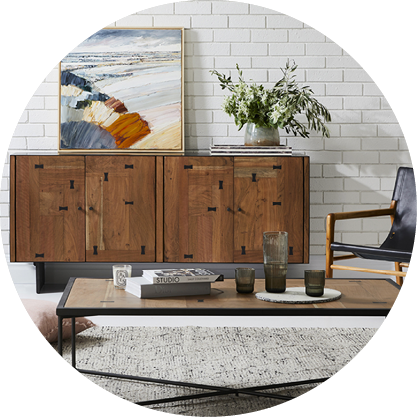 Both products replicate the realistic appearance of authentic timber floorboards while offering durable, resilient and easy to install floating floor solutions. If hardwood floating flooring is something you’ve dreamed of, also consider the vast selection of timber and laminate flooring solutions at Drysdale Carpet Court. 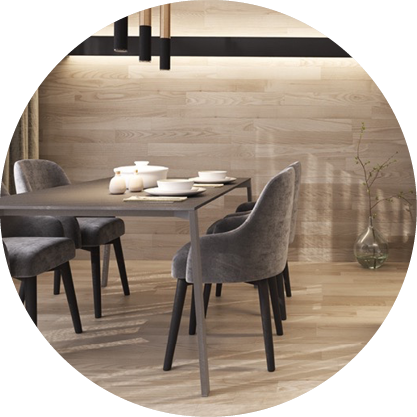 Natural timber will provide timeless, luxurious beauty and resilience, while laminate is a scratch resistant, easy to clean and low maintenance product ideal for high traffic areas of the home. If new carpet is on your radar, Neil has a huge choice of wool, synthetic and wool blend carpets in a range of styles, colours and prices. Depending on your needs, there is a luxurious plush carpet perfect for your formal living areas or a resilient twist pile with great stain and soil resistance ideal for the busy family living rooms.  Does Drysdale Carpet Court have products that suit my budget? 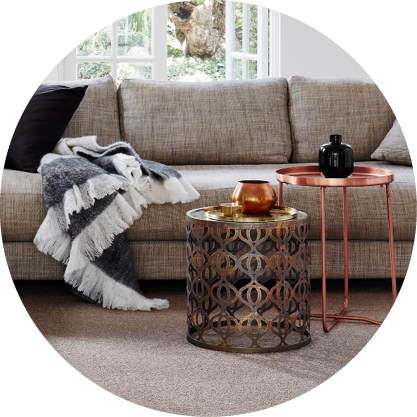 With so many products to choose from and a great range of prices within each product, there is sure to be a carpet or floating floor perfect for your home and budget. 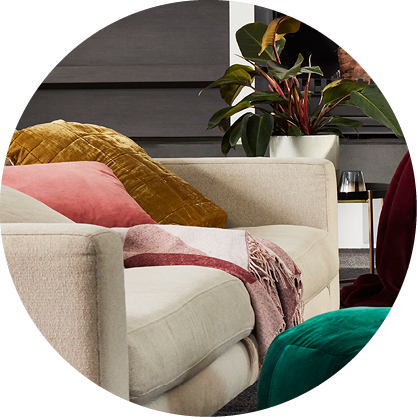 Discussing your home environment and lifestyle with Neil and his helpful team is the best way to find the ideal floor covering for your home or business in the long term. Tapping into their experience and product knowledge proves invaluable when your budget requires a product with excellent resilience and longevity. When all the important factors are on the table, affordable flooring products can be found at Drysdale Carpet Court. Can I book an in-home measure and quote with the Drysdale Carpet Court store? Yes! Neil is happy to visit your home and provide a free, in-home measure and quote. 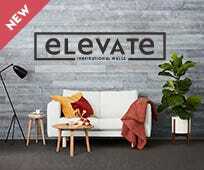 You can book online by clicking here or you can phone 1300 CARPET to book a time which suits you. Does the Drysdale store provide commercial flooring services? Occasionally the Drysdale store provides limited commercial services to small-scale business enterprises. As a long-time local, Neil enjoys supporting all aspects of the local community. 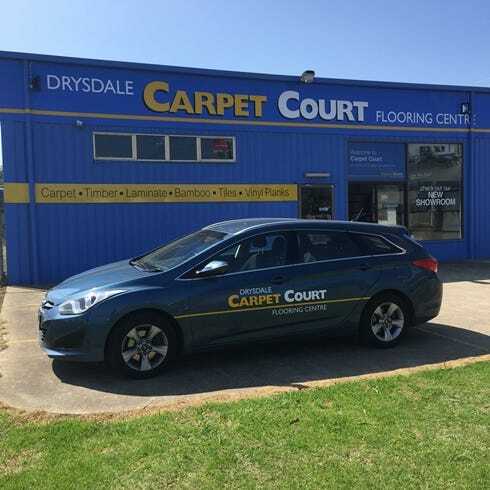 The Drysdale Carpet Court store continues to provide sponsorship and support to a variety of local sporting clubs such as tennis, footy and bowling clubs. How can the Drysdale Carpet Court team help make my buying decision easier? Aside from the stunning display of carpets and hard flooring products, the friendly team at Drysdale Carpet Court also supply a range of made-to-measure blinds including roman, roller, vertical, panel glide and venetian blinds. The experienced showroom staff are happy to discuss all your flooring requirements and help with teaming up fresh, new window dressings to complement your stunning new floors. 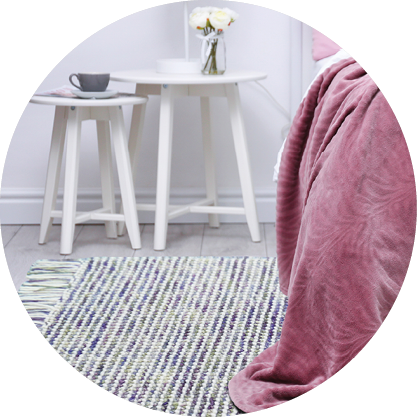 Drysdale Carpet Court is open from 9am to 5pm on weekdays and 9am to midday on Saturdays, making it easy for you to pop in and check out their fabulous samples and displays.